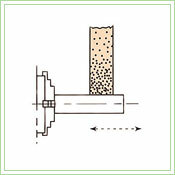 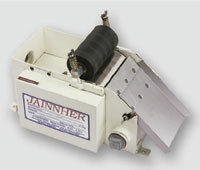 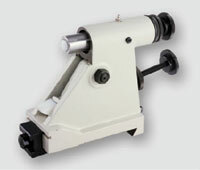 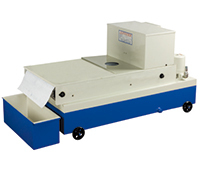 NC Cylindrical Grinder - Jainnher Machine Co.,Ltd. 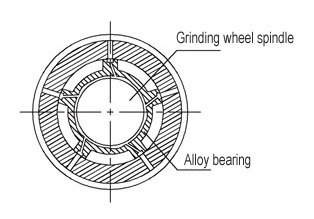 The grinding wheel spindle is supported by two special hydrodynamic bearings on the ends with five-point support, providing maximum rigidity and stability of spindle running. 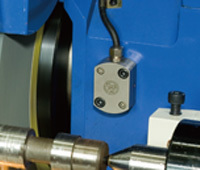 In case insufficient lubrication oil occurs, the spindle stops automatically to avoid wearing on the spindle and bearings. 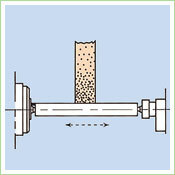 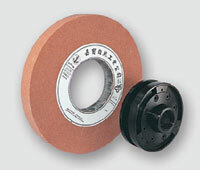 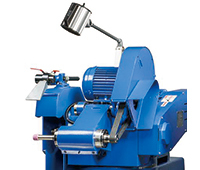 The forced lubrication system of the grinding wheel spindle features vibration absorbing function. 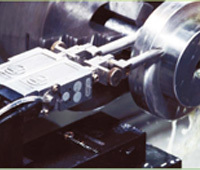 The oil film pressure, created by the hydrodynamic bearings, automatically absorbs vibration according to the current working condition. 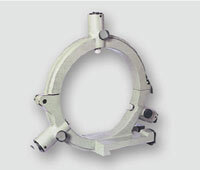 The workhead can swivel 120°, variable spindle speed. 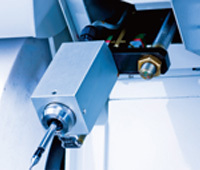 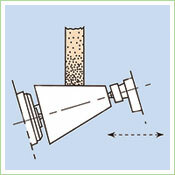 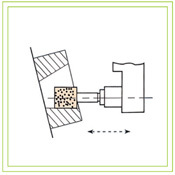 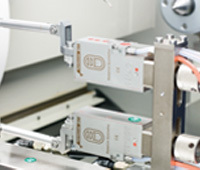 The spindle can be fixed and runs reversibly, making it ideal for flexible grinding operations for internal and external cylindrical grinding applications. 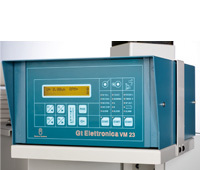 Using conversational operation interface, with touch screen for maximum operational convenience, easy to learn and understand and significantly enhance the capacity. 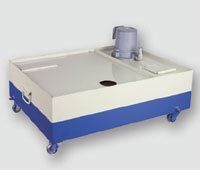 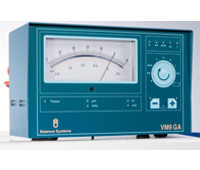 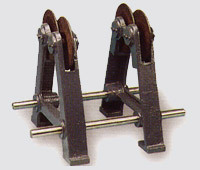 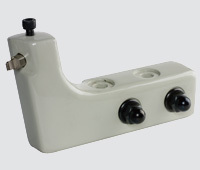 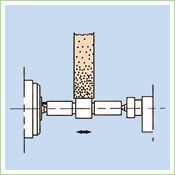 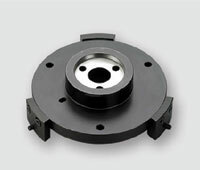 The machine base is one-piece manufactured from Meehanite cast iron, tempered for maximum stability of material. 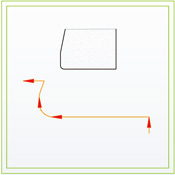 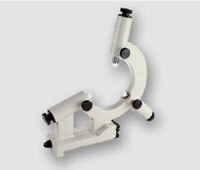 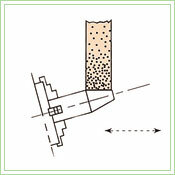 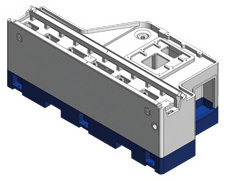 Box type base construction features superior stability and rigidity. 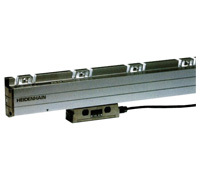 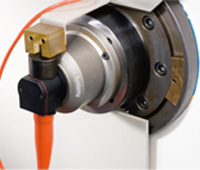 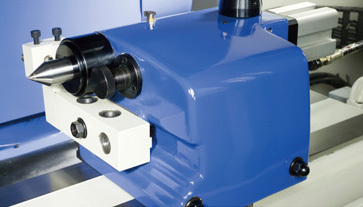 The sleeve movement is hydraulically operated for convenient workpiece loading and unloading. 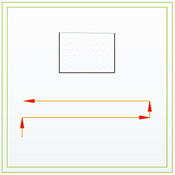 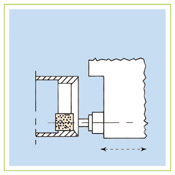 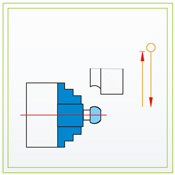 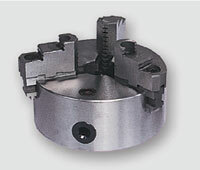 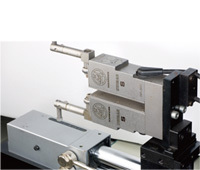 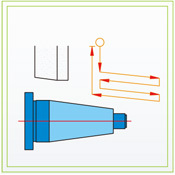 Workpiece clamping and unloading force can be adjusted by turning a knob. 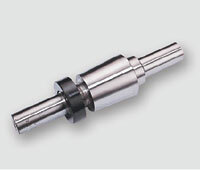 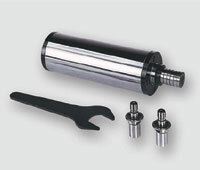 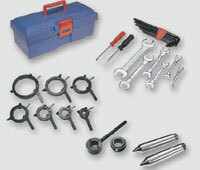 The sleeve is precision machined from hardened alloy, featuring maximum wear resistance and rigidity.